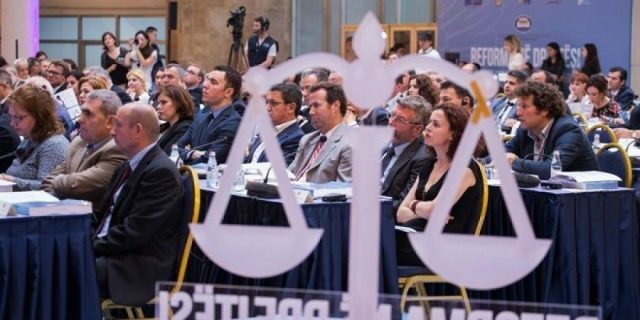 All recent developments of the justice reform implementation in Albania confirm that there is a true governmental capture of the Albanian Judiciary, which has seriously alienated its core objectives. Former Minister Tahiri was given protection by the parliament by refusing Serious Crimes Prosecution’s request to seek his arrest in court. The sole person arrested on this case, has been taken out of the Serious Crimes Prosecution investigation though an unlawful intervention (extradition) of the Minister of Justice. How did this happen in 6 steps? potential paralysis of the Constitutional Court decision-making. It shall be reminded that the DP voted in favour of the anti-corruption structures law (SPAK – Special AntiCorruption Unit and BKH – National Investigation Bureau) as its remarks were reflected consensually in the law after a US intervention, while in parallel, the Constitutional Court (2017) found by majority that the disputed provisions were unconstitutional. The majority breached the separation of powers and the independence of justice in violation of the constitution, by backing the Governmental appointment of a Temporary General Prosecutor with 69 votes out of 140, without vetting her and following the proposal of 28 of socialist MPs (12/2017). In addition, the Government dictated the criteria for the Justice Appointments Council candidates list with the purpose of controlling subsequently the Constitutional Court (CC) and the High Inspectorate of Justice (HID) (12/2017). The majority also obstructed the normal implementation of the Justice Reform by not allowing the Provisional Justice Appointments Council to exercise its functions, by obstructing as a result the appointment of the new members of the Constitutional Court. This has led to the collapse of the Constitutional Court with 1/3 of judges unappointed and one member with an expired mandate. The Chairman of the Constitutional Court communicated to the President and the Assembly the impossibility of giving final decisions on many issues and the risk of adverse rulings by the European Court of Human Rights in Strasbourg (2017). 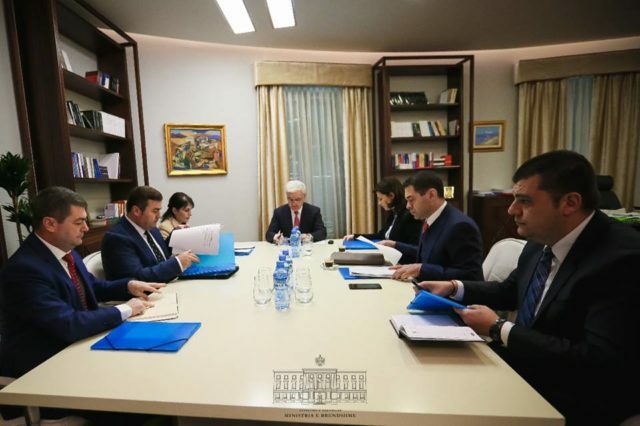 Similarly, the Independent Coordination Committee was not established by permitting the government to form by itself the new bodies of the justice reform (12/2016 – 02/2018). Finally, the High Court collapsed with 10 missing members out of 19 due to the suspension of the appointments of new members since 2014. The parliamentary majority grants itself the competencies of a tribunal through a Socialist Party proposal that the parliamentary immunity lifting for Ministers and MPs shall be approved only after the Assembly evaluates the evidences available to the prosecution body (01/2018). The Socialist Party, by doing so, wants to restore under the premises of the rule of law the previous unconstitutional immunity assessment of former Minister Saimir Tahiri. In parallel, the majority refuses the IMO – International Monitoring Operation recommendations by allowing the General Secretary of the Parliament to qualify 3 candidates for the HJC – High Judicial Council and HPC – High Prosecutorial Council positions albeit they were disqualified by the IMO. The majority insists on maintaining its control over the Prosecution through the refusal of the Socialist Party, for the Temporary General Prosecutor to be vetted and to be elected by consensus, as a DP legal amendment proposes in addition to an unblocking mechanism (01/2018). It is in this context, that the majority achieves to capture the HJC & HPC with the purpose of influencing the appointments of the Anti-Corruption Court, SPAK – Special AntiCorruption Unit, the General Prosecutor and the BKH – National Investigation Bureau. It is now an evidence that the majority pursues a unilateral illegal proceeding for the HJC & HPC taking into account IMO’s findings (International Monitoring Operation) that no uniform procedures for evaluating candidates from external pre-filtration structures have been followed (01 & 02/2018) and that most candidates have a low or average professional level is disregarded. Indeed, the competition is eliminated in violation of the law by accepting fewer than three valid candidates for each open vacancy. No evaluation of the assets legality was made for 90% of the candidates while the Socialist Party rejects opposition’s requests to correct the process’ lawlessness. 1 member who has been engaged in political affairs in the past 10 years. 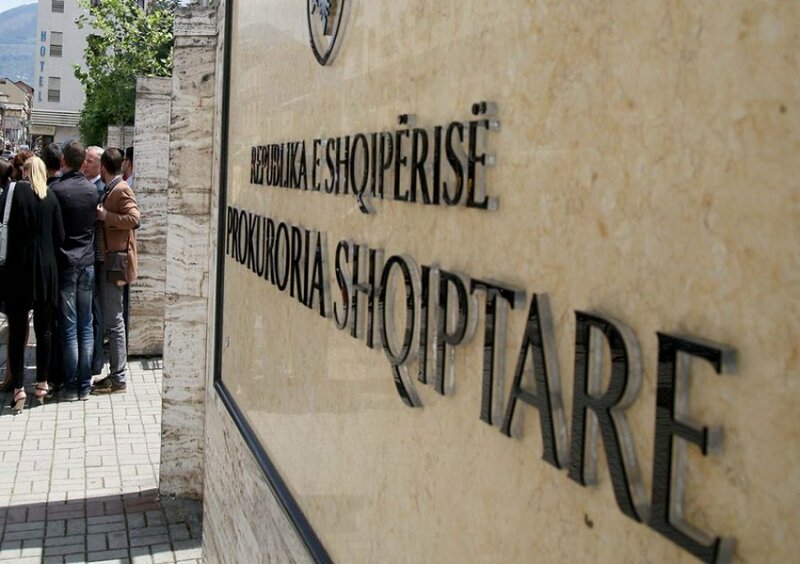 After the unconstitutional and non-vetted appointment of a Temporary General Prosecutor, several prosecutors affecting the investigation of senior officials in the cities Tirana, Durrës, or Elbasan are transferred. Unexpected developments with high failure risks for highly sensitive drug trafficking and organized crime cases like the one relating to Shullazi. 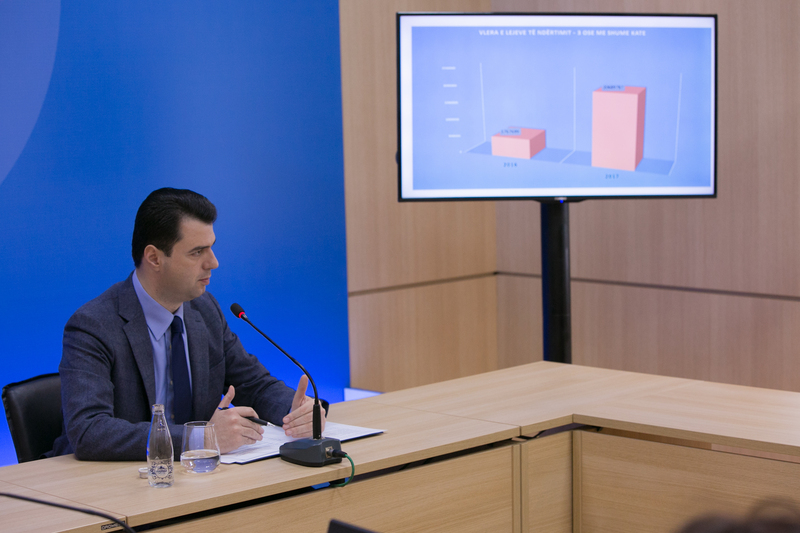 In this framework, the Government has seriously hampered the Serious Crimes Prosecution’s investigation of the Tahiri case if we take into account that Mr. Nezar Seitaj (the accountant and treasurer of the Habilaj gang) is removed from the Serious Crimes Prosecution’s investigation, without any knowledge of the institution, and extradited abroad by the Ministry of Justice in violation of the law, albeit he was the sole person arrested and directly investigated by the Serious Crimes Prosecution as of the Tahiri-Habilaj case.  The government stranglehold of government corruption and organized crime cases is formalized by pushing the Temporary General Prosecutor to sign an agreement with the Ministry of Interior, which is followed by the creation of 10 special units in the prosecutor’s office (02/2018). In practical terms, this implies that the government will decide who will be the prosecutors to investigate corruption and organized crime cases as the Prosecutors that will compose the special units, will be assigned according to the agreement within 5 days, and after having passed the government filter through SHISH – Albanian State Intelligence Service, DSIK – Classified Information Secutiry Directorate and ILDKPKI – High Inspectorate of Assets (all being state executive agencies). The governmental interference through the government/prosecution agreement violates the potential outcome of the prosecutorial investigations as the prosecutors’ unlawful assignment to concrete cases, renders the investigative acts and criminal proceeding ineffective. It is an evidence that the aim is to take control of the current investigations, with a political impact, by appointing prosecutors that are loyal to the Government and to close these cases before the establishment of the SPAK according to the Constitution.